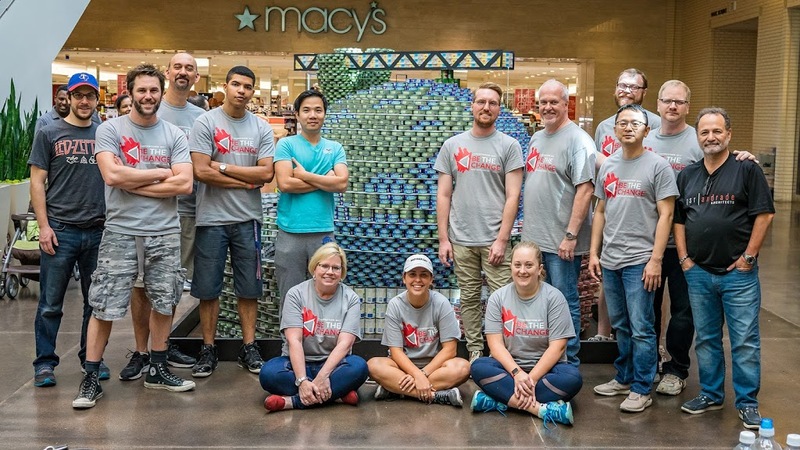 GSR Andrade once again competed in the annual Canstruction® event. 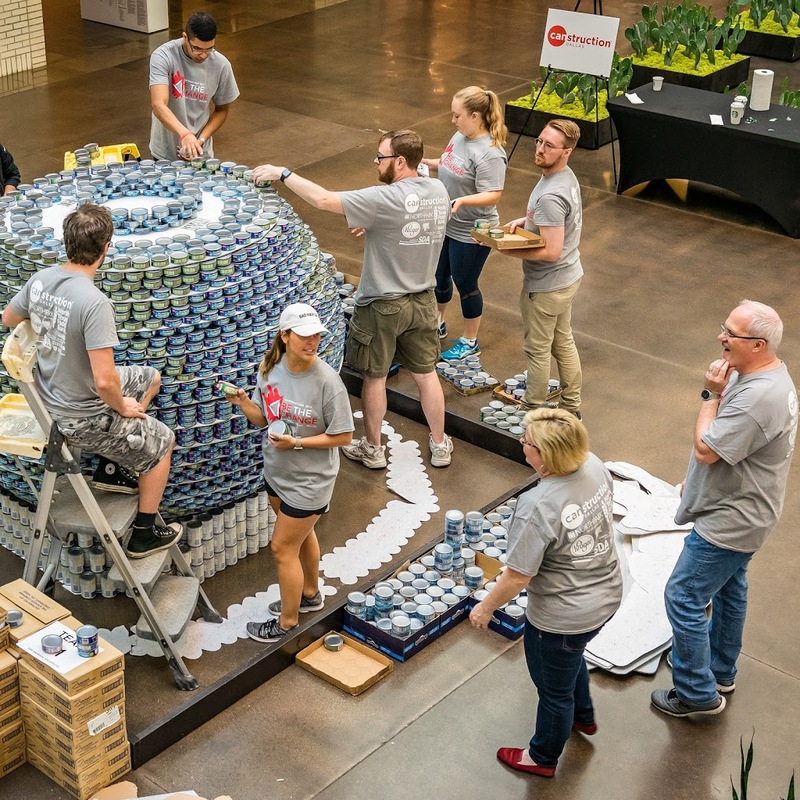 This was Dallas’ 21st year to host Canstruction®, and GSRA’s 8th year to participate. To go along with this year’s theme: “Be the change you want to see in the world”, GSRA built a globe with various colors of hands reaching around it. The structure was entitled: World Unity. The sculptures were on display at NorthPark Center from September 9th through September 24th. 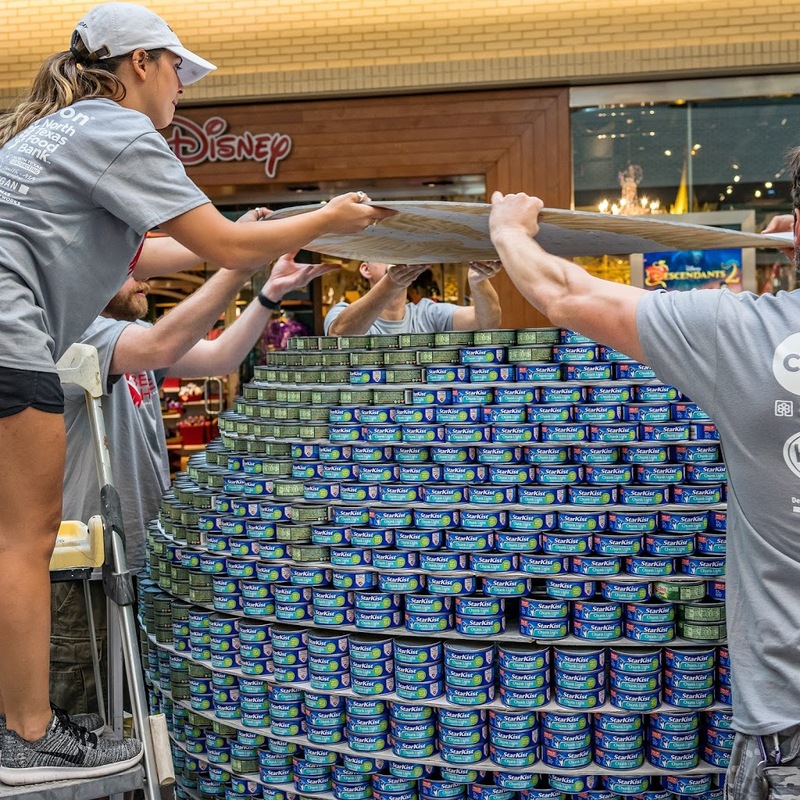 Congratulations to our 2017 Canstruction® team! You make us proud! Competitions are held annually in over 150 cities around the world. 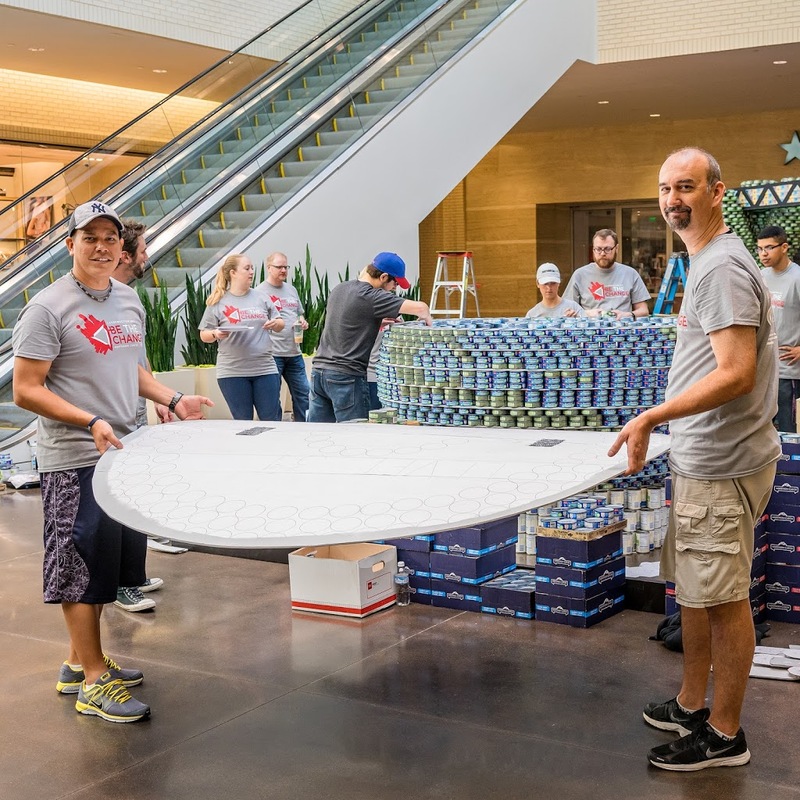 The event combines the competitive spirit of a design/build competition with a unique way to help feed the hungry. 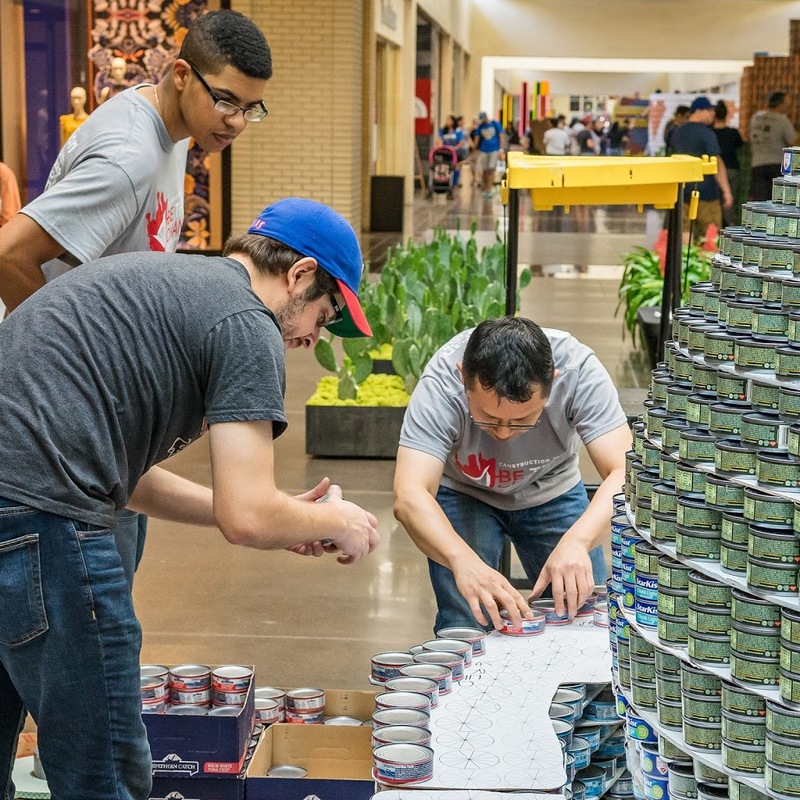 Competing teams led by architects and engineers partner with design and construction firms to showcase their talents by designing giant Cansculptures made out of canned foods. 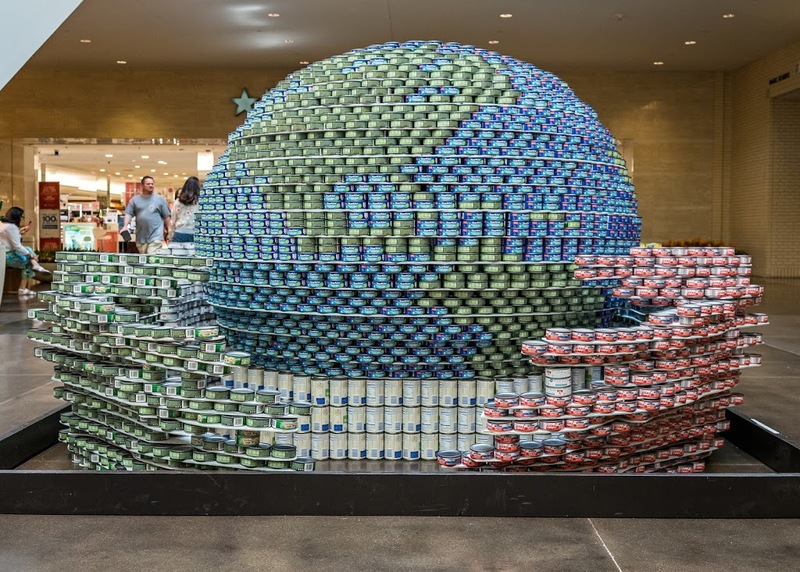 At the close of each Dallas exhibition, all the food is donated to North Texas Food Bank and used in the fight against hunger. Great structure and team, as always!